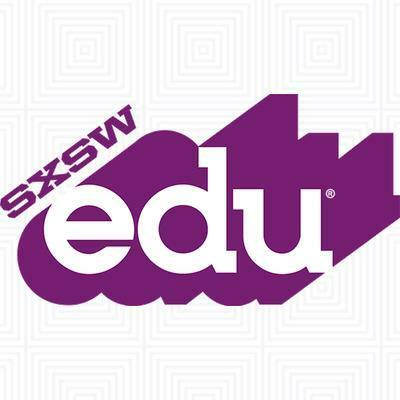 Welcome to Austin, SXSWEdu & SXSW! Welcome to Austin if this is your first SXSWEdu! As a native Austinite, of course, I would be remiss if I didn’t say that conversation over food is one of our central tenets of life, so I wanted to share some tips about the conference and of course, some foodie tips! This is by no means an exhaustive list, but a few suggestions as to where to grab food downtown and some conference tips, too. 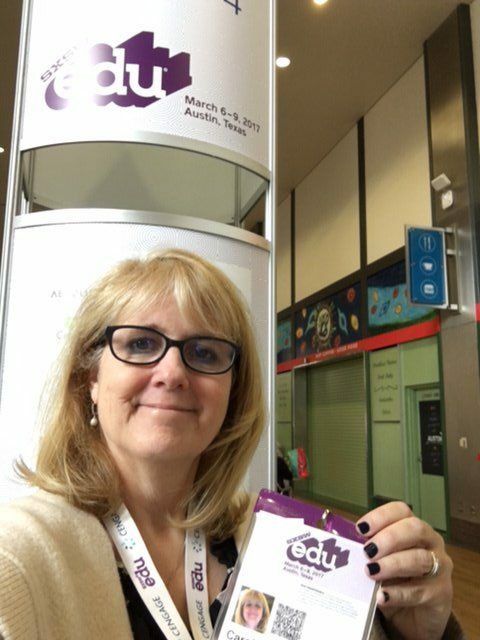 SXSWEdu is a fascinating blend of K-12 educators, librarians, administrators and University level educators, as well as edu-preneurs, entrepreneurs, startups, established Edtech entities, public school folks, charter school folks and more. It’s more philosophical than your average conference and has lots of opportunities to meet up and have reflective conversations both in and out of sessions. There’s always an interesting balance between the business side and the education side and editorial sides of the conference that provokes conversation as well, but it is a great place to meet a varied set of participants. Breakfast — Breakfast is hard to come by downtown. So use the breakfast mixers to your advantage! They are free and there’s food. Need I say more? You can find a few taco places downtown. The Hilton does have a Starbucks which is the handiest coffee location. Also, Easy Tiger is not far away and opens at 7 a.m. Lunch — Lots of easy lunch choices nearby to try out. Gus’s Fried Chicken(from Memphis) is a couple of blocks from the convention center. They keep it simple with great hot fried chicken and white bread. Mai Thai is around the corner from Gus’s with tasty Thai food, and PF Chang’s a reliable spot next door. Behind the convention center is the Iron Works BBQ — an Austin staple, and just south of that, there’s the whole Rainey Street district with lots of food choices, including Bangers and Via 313. Moonshine Grill is a favorite(lines can get long but if you go at oddball times like 2 p.m. you can easily get in) and has great southern fare, nice patios and a great vibe. On Sixth Street, Iron Cactus is an Austin favorite with delicious Southwestern food, and El Sol Y Luna is great for Tex-Mex. Dinnertime — Venturing a little farther afield will yield some great Austin food. Across Congress, great restaurants like Lambert’s BBQ(upscale BBQ and nice patio), Taverna(delicious pizza), La Condesa (great Mexican street food in a cool setting), or Manuel’s (Austin delicious Mexican interior food) are great choices. Cross the river and try out Austin traditionals like Threadgill’s or the new Terry Black’s BBQ which is getting rave reviews for Lockhart style BBQ. Head to East Austin for venues like Sawyer & Co, or down South Congress for a wealth of restaurants. South Congress offers great browsing at quirky shops plus the terrific Guero’s for Mexican food, Perla’s for Oysters, Hopdaddy’s where there’s lines for the burgers, HomeSlice for delicious pizza, Lucy’s Fried Chicken for awesome buckets of chicken, or South Congress Cafe for delicious upscale southern meals. South First street is also dotted with great food like Torchy’s Tacos. And don’t forget a stop at Gourdough’s for dessert–the trailer on South First or the store downtown — for the most amazing, fruit covered, adventurous “donuts” you can think of(meant to be shared.) Also near the convention center for dinner is the delicious Parkside and Carmelo’s (traditional Italian). Austin also sports a new Voodoo donuts(that of Portland fame) worth trying. During either conference, reservations are a good idea. Meetups are a great place to…well, yes, meet up! Great place to meet people. Introduce yourself — there are lots of great connections to build. Also check out the lounges. One I’m really curious about is the “Social Sensory Architectures Lounge” which runs for a few days all day long. Films — if you haven’t noticed, there’s a series of films being shown both in the evenings and during the middle of the day at the conference, where you can view and then discuss with a panel. It’s a great way to carry the meaning of the films further and have a collaborative experience. Tower, a film that has been getting a lot of attention, is a graphic novel type approach to telling the story of the survivors of Austin’s Tower shooting in the 1960’s. Hidden Figures is another of the film choices in the evening, but there are also great selections during the day as well. Picking sessions — There are several types of sessions as you may have noticed from the program — there are panels, core conversations(which are meant to be conversational), workshops that are longer, and traditional presentations as well as quick presentations. There’s also always something going on in the Playground if you need a break from sessions or just want to wander. There are also mentor sessions where you can meet one on one with a mentor for advice(RSVP required). Conference bookstore — I also love exploring the conference bookstore, which is well stocked with titles written by authors and educators who are speaking at the conference, but also some who are speaking at SXSW Interactive which starts after SXSWEdu. 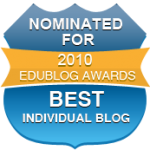 So it’s a great dip into current thinking around education, technology and societal change. Definitely worth browsing. Last up–Don’t forget your badge. You have to be scanned into every session so make sure you have that with you! And download the APP to make your schedule ahead of time. There are so many strands going on, that it really makes it easier not to miss events.